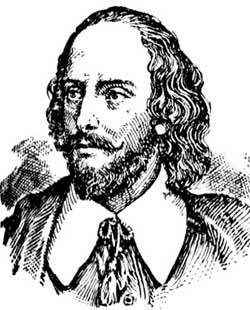 "There is no stronger guide to guide to direct you than that of your own" - wrote Shakespeare. Yet, whenever we need to take a particular direction in life, either in relationships or work, we choose to ask others what they think we should do. even if and when we make mistakes. For mistakes mark progress - your progress. Next time you are wondering what to do, try listening to your second thoughts first.